WoLF PSORT is an extension of the PSORT II program for protein subcellular localization prediction, which is based on the PSORT principle. 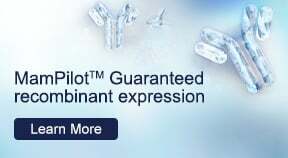 WoLF PSORT converts a protein's amino acid sequences into numerical localization features; based on sorting signals, amino acid composition and functional motifs. After conversion, a simple k-nearest neighbor classifier is used for prediction. To predict the subcellular localization of your target protein, simply paste your protein's amino acid sequence (single letter code) in the WoLF PSORT window below and click submit. PSORT prediction tool uses amino acid sequence information to reliably predict protein localization sites, based on rules derived from experimental observations. For example, gram negative bacteria have four localization sites: cytoplasm, inner membrane, periplasm and the outer membrane. Inner membrane proteins are recognized by the presence of either a hydrophobic stretch in the predicted mature protein or an uncleavable N-terminal signal sequence. Lipoproteins are first recognized by a consensus pattern and then assumed present at either the inner or outer membrane. These two possibilities are further dissected by examining an acidic residue in the mature N-terminal portion. Periplasmic and outer membrane proteins can be successfully differentiated by their different amino acid compositions. Characterizing protein function? Explore ProtBank™ – GenScript’s integrated protein database containing information for >2 million proteins across 186 species. Learn more about a protein’s sequence, structure, functions, domains and more. 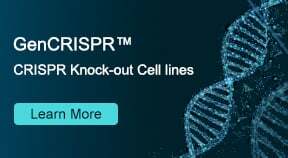 And if you need recombinant protein for your experiments, you can get an instant quote online, directly from our database. With high quality recombinant protein production services in bacteria, mammalian, insect and yeast expression systems, GenScript has been helping scientists accelerate research in >80 countries around the world. 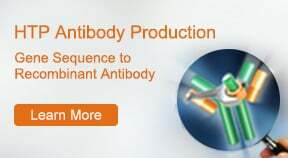 Check out our recombinant protein services today. Interface Designed by Genscript Corporation. All rights reserved.